Beautiful home only 6 months old! Perfect condition. This home offers soft grays and white paint colors, 3 bedrooms, 2 full baths, large living area with corner fireplace. Kitchen comes with center island, granite counters, stainless steel appliances, pantry. Living, dining and hallways have beautiful wood look tile. Master bedroom is on opposite side of the house for more privacy, master bath has double sinks, separate tub and shower and a walk-in closet. Both secondary bedrooms closets comes with built-ins. Open patio with a completely fenced backyard. 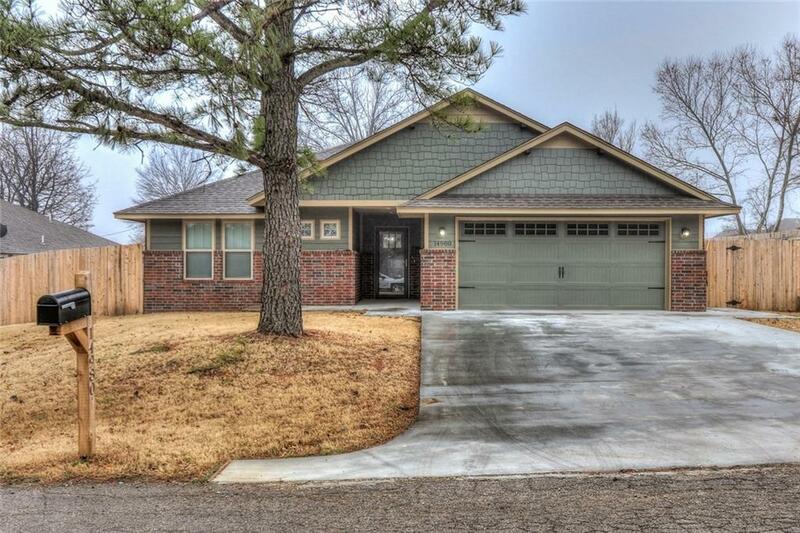 Home located in the heart of Choctaw. Make this one yours!